A collection of information about Western Red Cedar, including where it grows, its uses and characteristics. You always know when we have had some Western Red Cedar delivered to the warehouse because it is the first thing that you can smell. It has a pleasant aroma which also happens to be very strong. 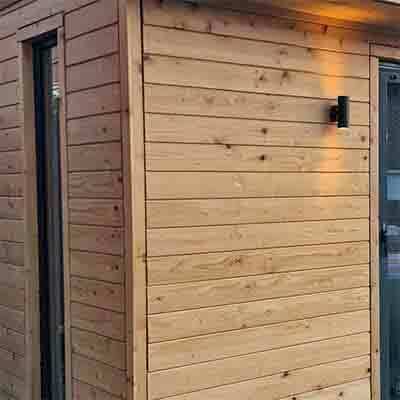 One of the most popular timbers for cladding is Cedar because it’s competitively priced, looks great and is easy to work with. Canadian Western Red Cedar is often used for cladding because of longevity and resistance to decay splitting and movement once fitted. 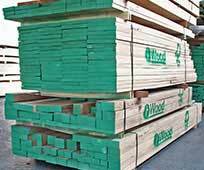 Where does imported Western Red Cedar come from? 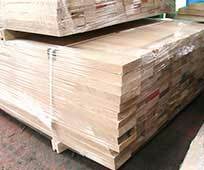 iWood's Western Red Cedar is imported from the United States. How large is the Western Red Cedar and how long can they live? What is Western Red Cedar like to work with? 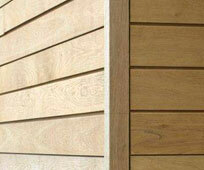 Due to its incredible durability, Western Red Cedar has a number of external joinery uses.